What do people really think about epilepsy? And what work is still to be done to improve attitudes? A new study, funded by Epilepsy Action, has looked into public attitudes towards epilepsy in the UK. Let us know what you think about the results. 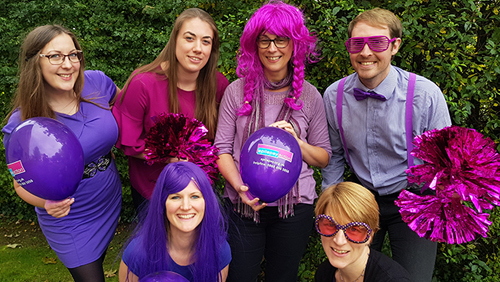 On 26 March we celebrate Purple Day – a day that unites people to raises awareness and support people affected by epilepsy. With just 6 weeks to go before the world turns purple there is still time to get your fundraising pack and Purple Day wristband. 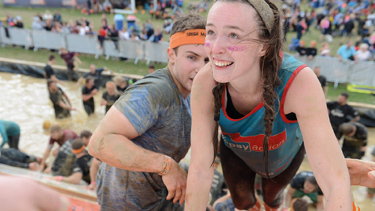 Having got good at overcoming challenges, Francesca decided to take on another – get fit and run Tough Mudder. 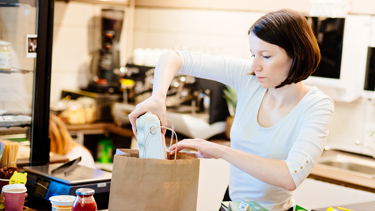 Epilepsy Action is looking for volunteers to take part in charity bag packs at Marks and Spencer, Guiseley, Leeds (our local charity of the year partner). If you could spare a couple of hours and would like to be involved, get in touch today.